We are adding more useful information daily to make myFissler the ultimate community for the Fissler enthusiast. Taking the best ingredients, preparing it with the best possible equipment and sharing the results with your best friends - That's what myFissler is all about. Browse Recipes, watch Videos or download Manuals. 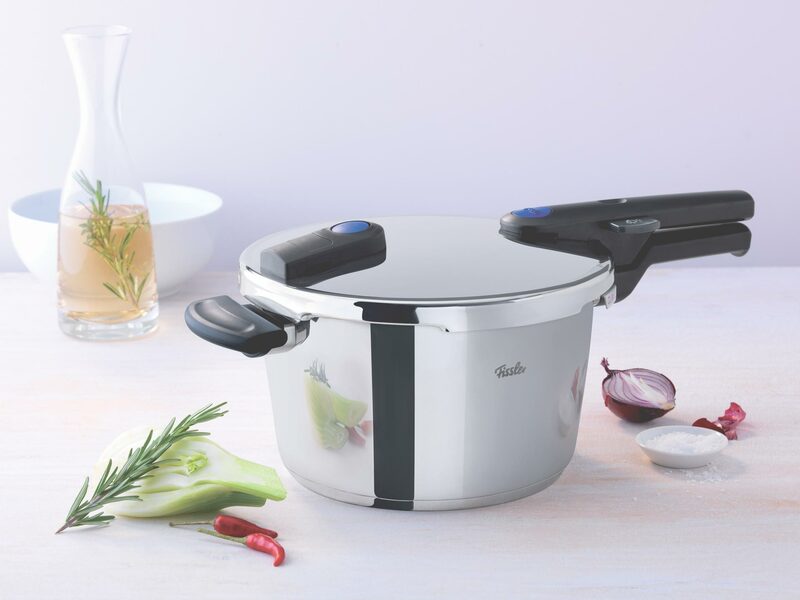 Everything you need for your new Fissler product. Please be patient while we are working on myFissler adding more videos, recipes and helpful information in the future. So enjoy what might already be helpful for you and check back for news soon.